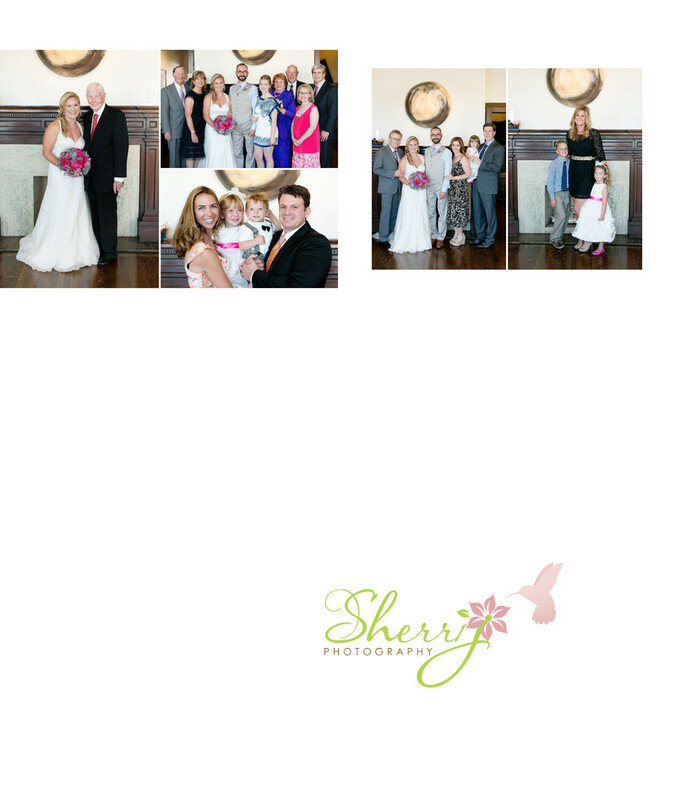 Melissa and Greg, extended family formals including Melissa's grandfather, sister, aunt, niece, nephew, and more. Formal pictures posed by Sherri Johnson in the same spot to keep images consistant. Beautiful smiles from all subjects. Location: 2300 E Ocean Blvd, Long Beach, CA 90803.